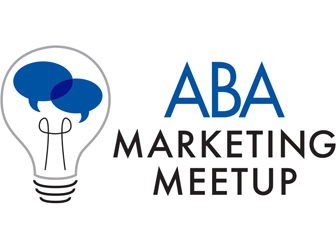 ABA’s next marketing meetup will provide insight into the topic of influencer marketing, which takes the idea of a celebrity (influencer) endorsement and places it into a content-driven marketing campaign. The Thursday, April 18, live demonstration will cover managing staff and customer roles in the context of loyalty programs and frequent buyer clubs at bookstores. Guest speakers will discuss influencer marketing at ABA’s next meetup on April 11. Additionally, over the next three months, ABA will present a series of meetups focusing on IngramSpark. ABA's latest Marketing Meetup covered the different ways booksellers can market their store using a blog. In this Marketing Meetup, booksellers discussed strategies for promoting their stores on Twitter, which boasts 67 million users in the U.S. alone.